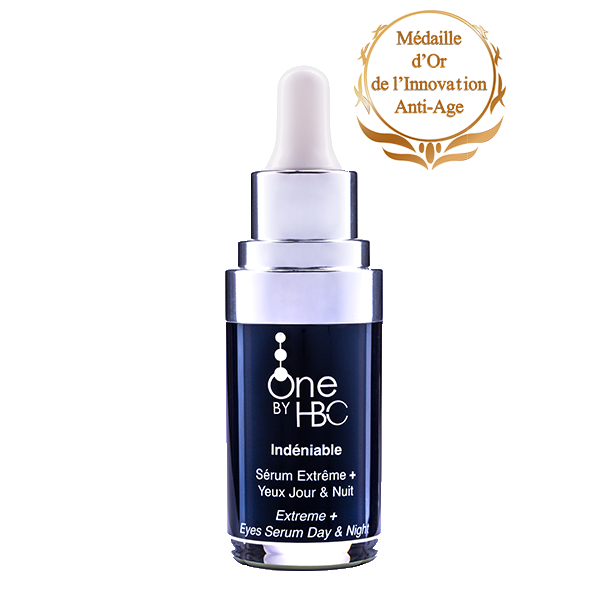 Cellular Cleansing Milk Face and Eyes uses its double action to dissolve and clean skin impurities and make-up while preserving the quality of the hydrolipidic film. 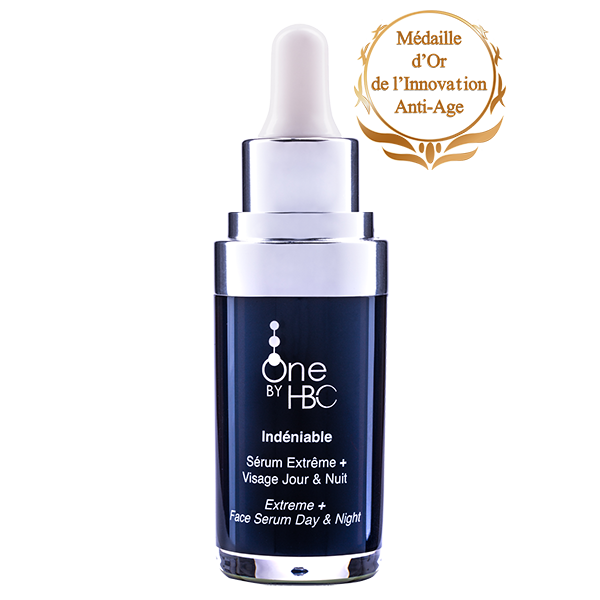 Thanks to vegetable oils (olive oil and avocado oil) the skin’s cutaneous barrier is deeply hydrated and perfectly strengthened. Your complexion is clear and radiant. 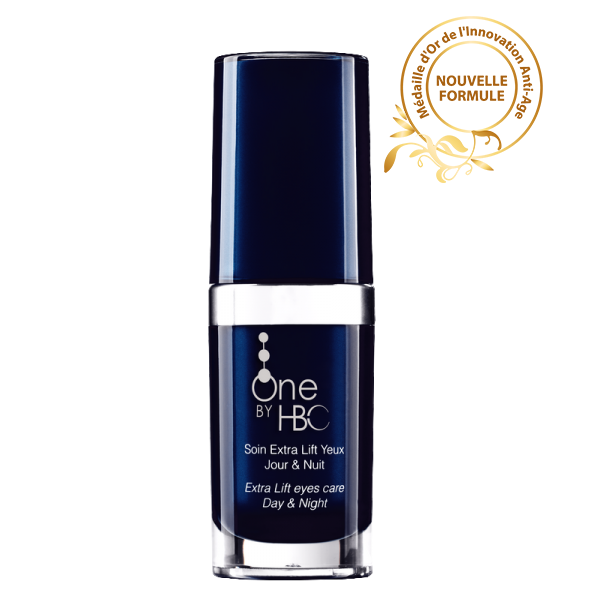 High tolerance formula, ideal for all skin types. Its unctuous texture is tailored for the delicate eye contour area. . Apply to the whole face and eyes in the mornings and/or evenings with the help of a cotton pad. 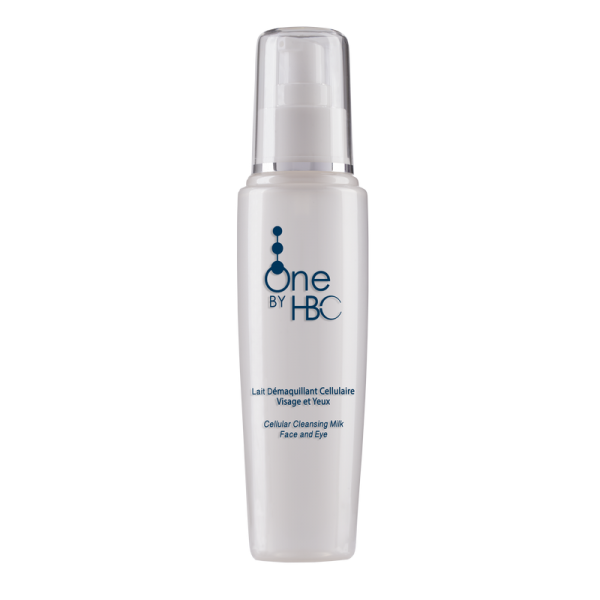 Cellular Cleansing Milk Face and Eyes prepares your skin to effectively receive the treatments in the One by HBC and HBC One ranges. Also effectively removes waterproof make-up.